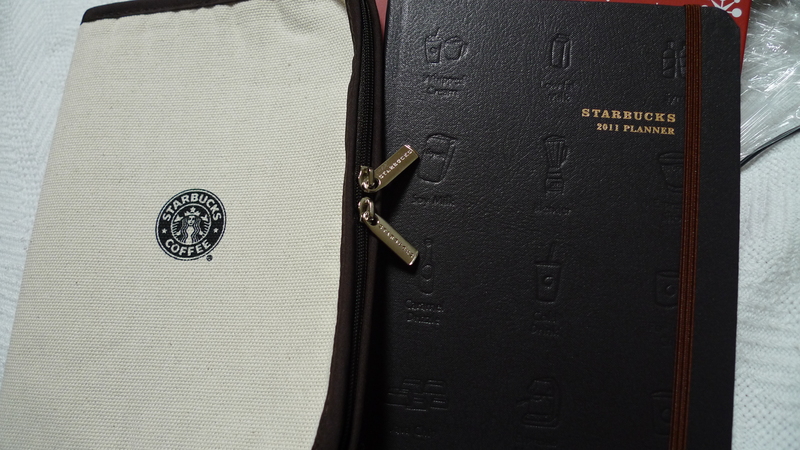 17 stickers later (including 3 holiday specialty drink stickers), I finally have my own Starbucks 2011 Planner, which doesn’t seem as free considering all the drinks I had to consume and pay for! I don’t even drink coffee, but that’s another story. Thank goodness for the Starbucks gift card I received from one my parents which helped pay for more than half of these drinks! 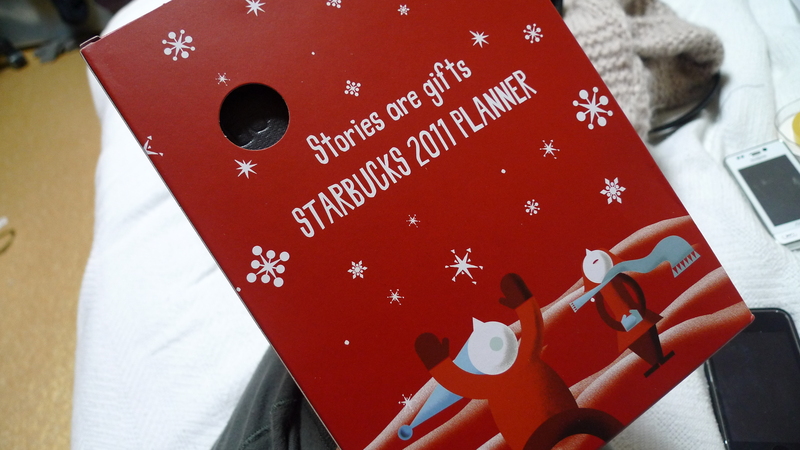 What I like in particular about the planner besides all the Starbucks propaganda inside is the logo on the box “Stories are gifts.” As a teacher of reading and writing, I can’t help but smile and agree that each of our stories that we have are gifts from God. It’s amazing how everyone has their “own” story. No two stories are completely alike, and God is the best and most creative storyteller!